Gill Stephenson, Head of Communications at the MMO, discusses moving the MMO website to GOV.UK. At the beginning of July 2014 the old MMO website closed and our online content was either moved to the National Archives or to our new home on the web (www.gov.uk/mmo). Since we launched on GOV.UK we've received a number of comments and suggestions about our content which we’re working to address, such as reintroducing our marine licensing selected cases section. Some of the common questions I've personally received are why has the MMO website joined GOV.UK and why has our web content changed. 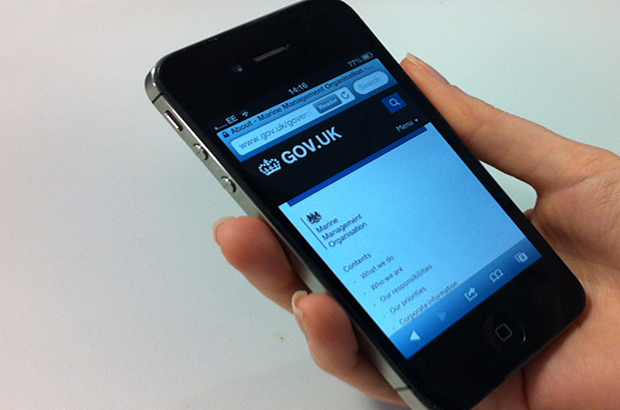 GOV.UK is the central location for all government information and services. It has been designed to ensure that government information is in one place, easy to find and clearly explained. All of the information on the new MMO pages has been rewritten in line with Government Digital Service (GDS) requirements. Our content is different on the new website because it focuses particularly on what people are looking for, not just what government wants to say. We have been working to optimise content based on the words and phrases people use to search for our information. After all 58% of people accessing our old website first used a search engine to find the relevant content. Another benefit of the GOV.UK website is that it is regularly being improved for use on mobile phones and tablet devices. Around 18% of visits to our old website in the past year were made via a mobile device or a tablet, which I think we can expect to increase in future.